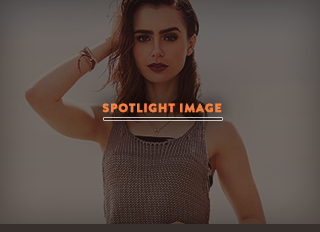 ﻿﻿ Lily Collins Daily » Happy New Year! We want to wish everyone a Happy New Year 2016 to all followers, supporters and Lily Collins!!! That this new year 2016 brings you all peace, love, happiness and blessings!